Learn how to establish a SFTP connection with C# using the awesome SSH.NET library in a Windows Forms application. Learn how to decompile binaries from Dynamic Link Libraries, Executables and Windows Metadata using ILSpy. Learn how to add new items to the list of the context menu shown in your CefSharp control in WinForms. Learn how to hide/remove the default context menu that appears on the right click of your CefSharp control in WinForms. 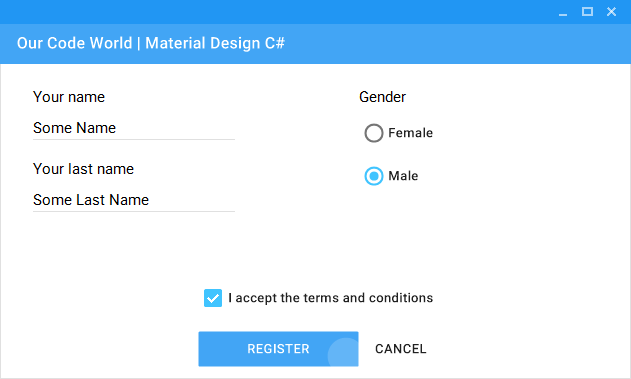 Stop using the default Windows controls and learn how to use controls with Material Design in your WinForms application in C#. 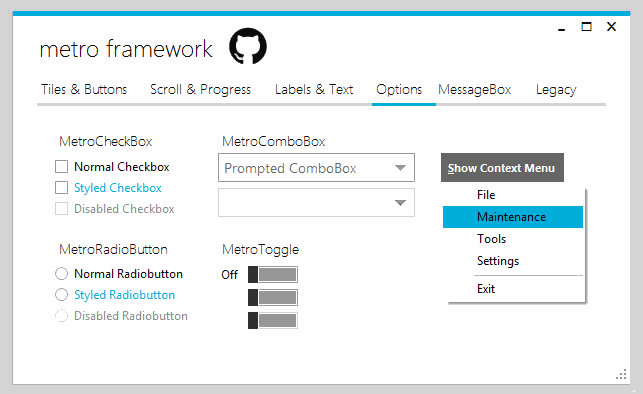 Stop using the default Windows controls and learn how to implement the UI MetroFramework for your WinForms application in C#. Learn how to retrieve information about all the running processes in Windows in your WinForms application. Learn how to enable the access to the WebRTC on your CefSharp project for WinForms. 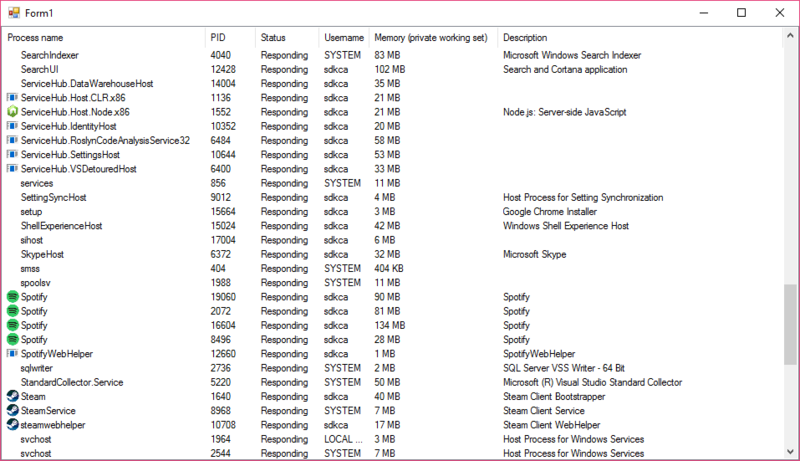 Learn why the IDE0006 warning is triggered and how to trace the cause of the error.